Tune in to the Whole Wide World tonight, featuring an interview with Adele before the release of her hit record, 21. 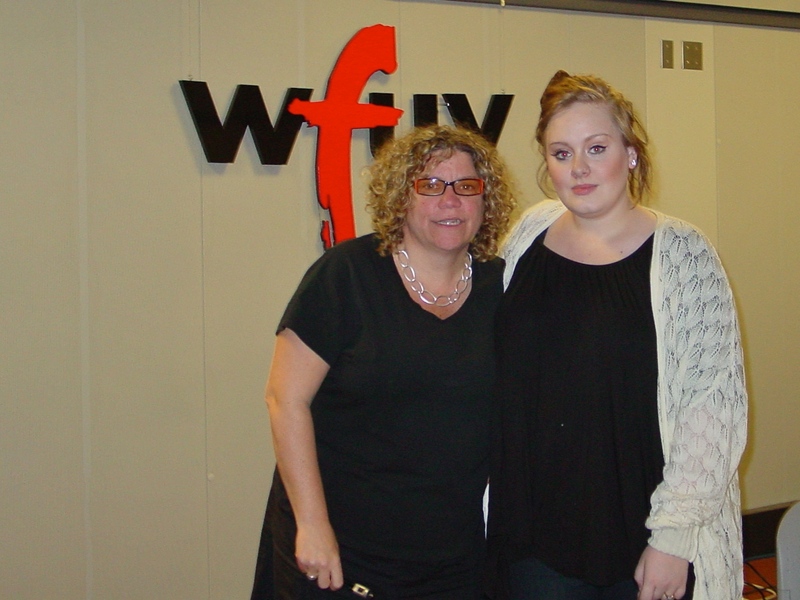 Tonight on the Whole Wide World, we revisit an interview with U.K. superstar Adele. Before every lyric off of her album 21 was being sung by fans around the world, I had the chance to sit down with Adele and talk about the record just before its release. It's incredible to listen back on this conversation knowing how 2011 turned out for the young British artist. I hope you enjoy this insightful chat, and, of course, a Whole Wide World of tunes tonight on WFUV.